Audience site News World Soundtrack Awards World premiere Carter Burwell in concert - Tickets on sale now! 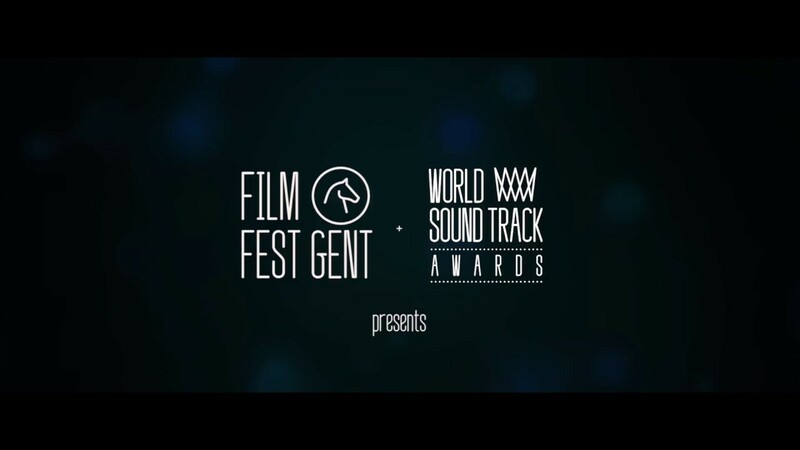 "We are thrilled to finally welcome Carter Burwell at the World Soundtrack Awards in Ghent, where Mr.Burwell won at least three WSA Awards in 2016. Carter Burwell is of course best known for his remarkable creative and loyal collaboration with Ethan and Joel Coen. It’s as difficult to imagine a Coen Brothers film without Carter Burwell’s music, as a Hitchcock film without the music of Bernard Herrmann or a François Truffaut film without the music of Georges Delerue, to name only two other long-standing director/composer partnerships. His groundbreaking scores for the diverse and innovative films created by the Coen Brothers and his work for many other directors indicate a fierce originality, and a strong feeling for the eccentric, the experimental and the minimalistic. All this makes Carter Burwell a true iconoclast, who is still keeping the freedom and spirit of independent filmmaking." Carter Burwell’s journey leading up to his career as a successful film composer is rather unusual. Carter studied both animation and electronic music at Harvard College. After graduating, he started to work as a computer scientist, writing software for image processing, lab automation and protein analysis and as a computer modeller and animator, before becoming Director of Digital Sound Research at the New York Institute of Technology. Burwell has also scored four of Todd Haynes’ projects, including most recently 'Wonderstruck' and received an Academy nomination for Best Original Score for 'Carol' in 2015 and an Emmy Award for HBO’s mini-series 'Mildred Pierce'. He has also scored all the films of director Martin McDonagh with 'In Bruges', 'Seven Psychopaths' and this year’s multiple award-winning 'Three Billboards Outside Ebbing, Missouri'. Some of his other notable film scores include the Spike Jonze’s films 'Being John Malkovich', 'Adaptation' and 'Where the Wild Things Are'; Bill Condon’s 'Gods and Monsters', 'Mr. Holmes', 'The Fifth Estate and The Twilight Saga'; David O. Russell’s 'Three Kings' and 'Anomalisa' directed by Duke Johnson and Charlie Kaufman. Carter Burwell is currently writing the original music to the newest Coen Brothers production: the upcoming Netflix film 'The Ballad of Buster Scruggs'. The World Soundtrack Awards will also feature music by Nicholas Britell, Academy Award-nominated composer, pianist and producer. Last year during the World Soundtrack Awards, the American composer won the ‘Discovery of the Year’ award for Barry Jenkins’ Oscar-winning film 'Moonlight'. In 2015, Britell wrote the score for Adam Mc Kay’s Oscar-nominated film 'The Big Short' and Natalie Portman’s directorial debut feature film 'A Tale of Love and Darkness'. Britell most recently scored Valerie Faris and Jonathan Dayton’s 'Battle of the Sexes'. He is currently working on Adam Mc Kay’s 'Backseat' and Barry Jenkin’s 'If Beale Street Could Talk'. The French composer is known for an immense variety and richness in his scores, ranging from impressive symphonic work to pure jazz. Sarde has worked with several world-famous directors such as Claude Sautet, Bertrand Tavernier, Yves Boisset, André Téchiné, Roman Polanski, Jean-Jacques Annaud, Marco Ferreri, Jacques Doillon and even Robert Bresson.